SNEAK PEEK: "Spider-Man: Homecoming" - Zendaya In "Vogue"
"Spider-Man: Homecoming" - Zendaya In "Vogue"
Zendaya (Coleman) actress, singer and dancer, from 2010 to 2013, starred in the Disney Channel sitcom "Shake It Up" as 'Rocky Blue', signing a deal with Hollywood Records, releasing the single "Watch Me" with Bella Thorne, featured on the "Break It Down" album. She then released the song "Something to Dance For" from the "Shake It Up: Live 2 Dance" soundtrack. Zendaya plays a high school pal of 'Peter Parker' in "Spider-Man: Homecoming", and is related to 'Adrian Toomes', aka 'The Vulture (Michael Keaton). 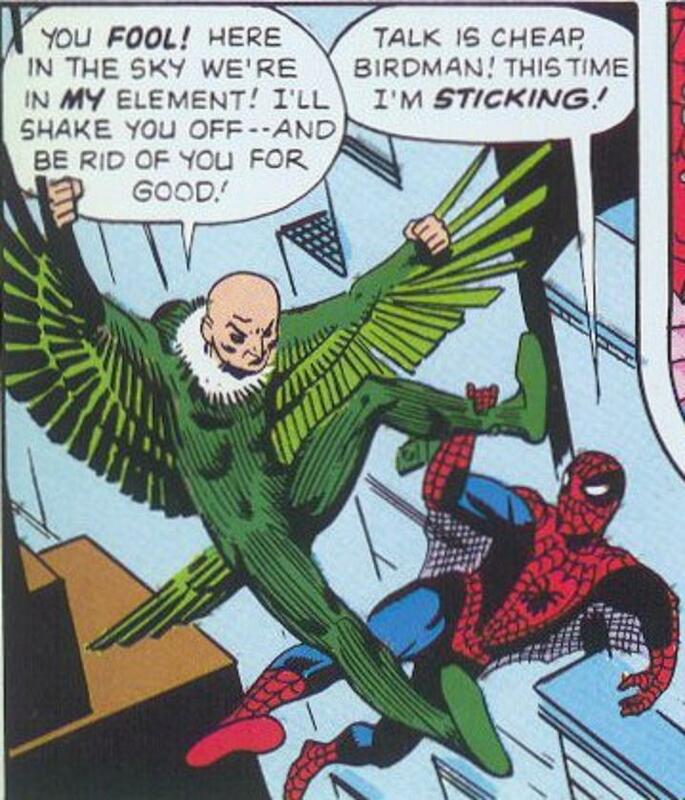 "..a young 'Peter Parker'/'Spider-Man' (Tom Holland), who made his sensational debut in 'Captain America: Civil War', begins to navigate his newfound identity as the web-slinging super hero in 'Spider-Man: Homecoming'. 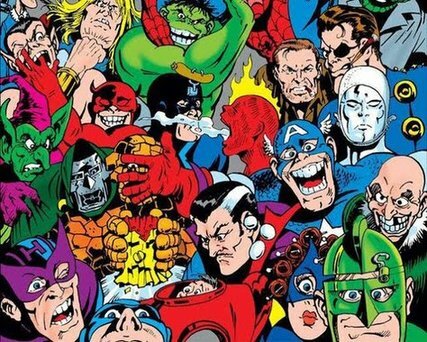 "...under the watchful eye of his new mentor 'Tony Stark' (Robert Downey, Jr.). 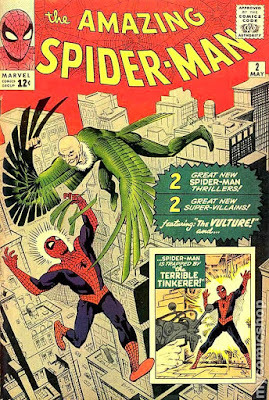 "...but when the 'Vulture' (Michael Keaton) emerges as a new villain, everything that Peter holds most important will be threatened..."
Marvel Comics' Stan Lee/Steve Ditko super-villain 'The Vulture', played by "Batman", "Birdman" actor Michael Keaton, is the main super-villain (alongside 'Shocker') in director Jon Watts, Marvel Studios/Sony Pictures feature "Spider-Man: Homecoming", opening July 7, 2017. 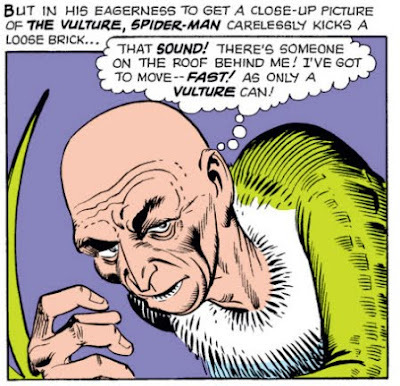 ...debuting in Marvel's "The Amazing Spider-Man" #2 (May 1963). A former electronics engineer, Toomes employs a special harness of his own design that allows him to fly directed by a pair of wings worn on his arms. The harness also endows him with enhanced strength. 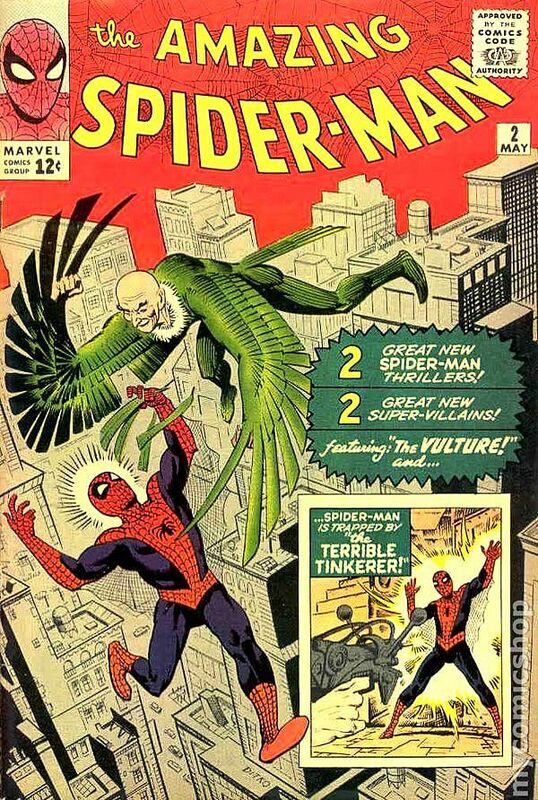 Vulture was on a robbery/burglary spree throughout New York City when he first encountered 'Spider-Man'. @chrishemsworth and @bobbydazzler84 beat that!